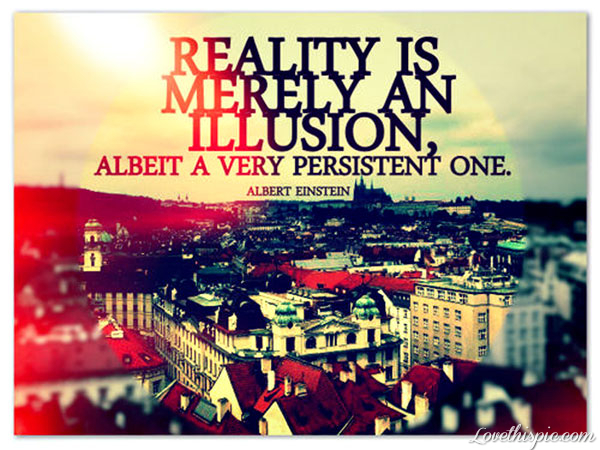 Is reality an illusion in itself???? The power of the mind is its ability to sell you a story that the material world is Real. But even that power is under your control. You had invested your power of belief in a story and as an investor you have the authority to withdraw your investment. There is absolutely no binding contract with regards to dreams. Seems to me so many a time and from my experience that everything comes from the nothingness in deep sleep and returns back to nothingness every night and yet we hold on to our beliefs and opinions as if they were some solid tangible reality out there..